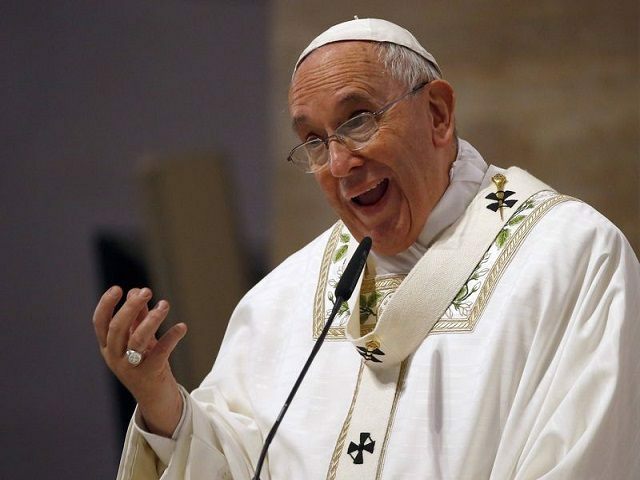 Never in the history of the Church has there been a Pope who habitually indulges in remarks off the top of his head on the weightiest matters of faith and morals, telling us what he thinks as opposed to merely affirming what the Church teaches infallibly. Consequently, never has there been a Pope who, as this series documents, is literally a font of error. 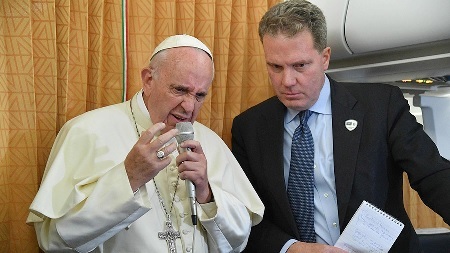 Give Francis a microphone and an opportunity to speak off-the-cuff, especially in the exercise of his justly parodied “Airplane Magisterium,” and he will almost invariably say something that undermines the authentic Magisterium. Our series on the font of error that is Pope Francis continues with his performance before an audience of Lutheran “pilgrims” from Germany at the Vatican on October 13. That date was the 99th anniversary of the Miracle of the Sun at Fatima; but Francis, who is supposedly devoted to the Blessed Virgin and had his pontificate consecrated to Our Lady of Fatima (which accounts for my early optimism concerning his disastrous pontificate), completely ignored the occasion. Instead, he devoted the day to celebrating the memory of Martin Luther in the Paul VI Audience Hall. A statue of the arch-heretic shared the stage with Francis during the event, at which two male Lutheran ministers, one sporting an earring, placed into his hands a mammoth ceremonial copy of the 95 Theses, commonly viewed as the landmark for the beginning of the so-called Reformation. One of the ministers quoted Luther to the effect that he wished his work to be delivered to others who had never read it. Never in his wildest dreams did Luther ever foresee that one of the recipients would be an approving Pope. No matter what you think of Trump’s character, there is no denying his mettle. I speak from 35 years’ experience as a trial lawyer when I say that to perform as he did under the unbelievable pressure brought to bear upon him this evening is nothing short of astonishing. I really didn’t think Trump had it in him. Facing a jury of 6 or 12 when you are on the defensive is hard enough, but facing a jury of millions on live TV, with biased and overtly hostile “moderators” to boot, and handling both the “moderators” and Crooked Hillary with aplomb is nothing short of a triumph of courage under fire—certainly more courage than I would have had in the same seemingly untenable situation. More than three years into the Bergoglian pontificate there is no mistaking its principal line of development, which is Francis’s grand obsession: the admission of unrepentant public adulterers in “second marriages” to Holy Communion, the “Kasper proposal” he has been promoting almost from the moment of his election. 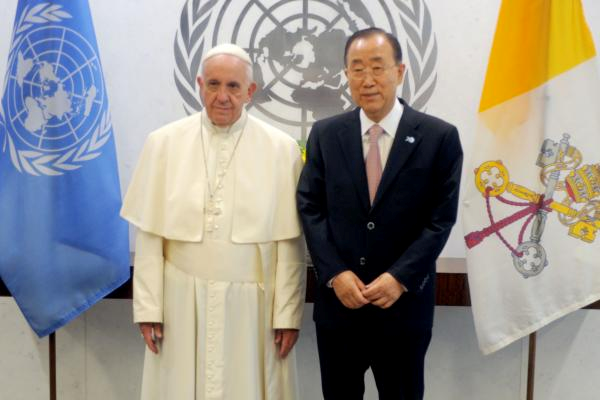 To that end, Francis has relentlessly put in place a kind of moral mafia to carry out his design. Let us meet some of its soldiers. Who are the Real Promethean Neo-Pelagians? 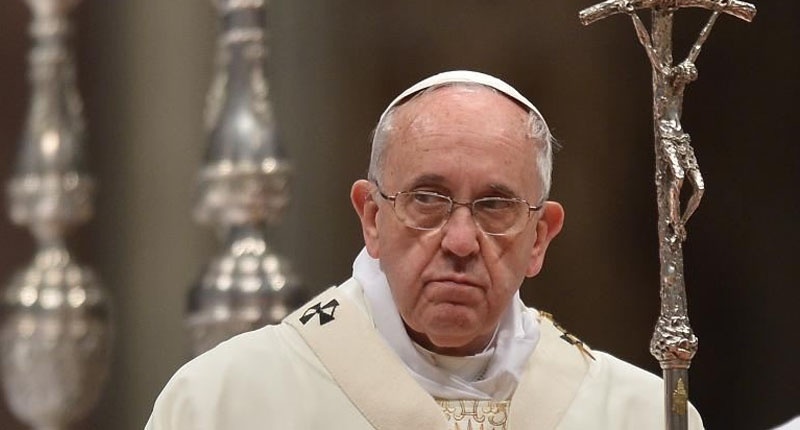 Remnant readers will have noticed that over the past three years not only this newspaper but the Catholic press in general, along with the Catholic blogosphere, have become increasingly devoted to a running commentary on Francis’s Latest Unprecedented Bombshell (FLUB). This is just as Francis wishes, for without an almost weekly FLUB he would drop out of the news cycle so assiduously exploited by “media wizard” Greg Burke, formerly of FOX News, who has just replaced as papal press spokesman the crafty spinmeister Father Lombardi, king of the “official denial” that denies nothing and the “official clarification” that clarifies nothing. By now we should be used to the Bergoglian tendency to do pretty much everything he condemns in others—above all, issuing judgments about the supposed sins and inadequacies of people he dislikes, especially observant Catholics. But the Apostolic Constitution Vultum Dei quaerere (VDQ), on “women’s contemplative life,” represents a surprising new extreme of this duplicity. The same Pope who condemns “exclusion” as Pharisaical and lauds “inclusion” as Christian, who professes to reject “the path of exclusion of persons from our community” and to champion “the path of inclusion,” has just mandated in VDQ: (1) the exclusion of foreign nationals as recruits for the cloistered convents that are the monasteries for women; and (2) the exclusion of the elderly from determinations of conventual autonomy—autonomy VDQ itself destroys by requiring that all monasteries join federations whose juridical framework (including a president and council) will inevitably dominate or entirely subsume them. 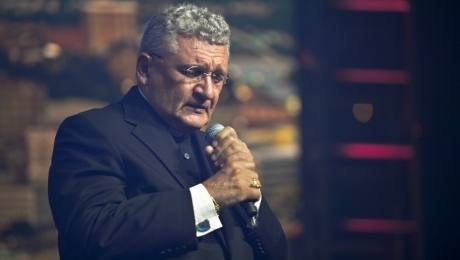 I cannot add to Hilary White’s comprehensive analysis of this immensely destructive blockbuster, the latest stage in the Bergoglian campaign to convert the entire Church into the equivalent of a banana republic wherein tradition-minded Catholics live in fear of the Pope and his Modernist cronies. Here I will focus on VDQ’s astonishingly blatant call for the exclusion of women from contemplative life based on their national origin or age.